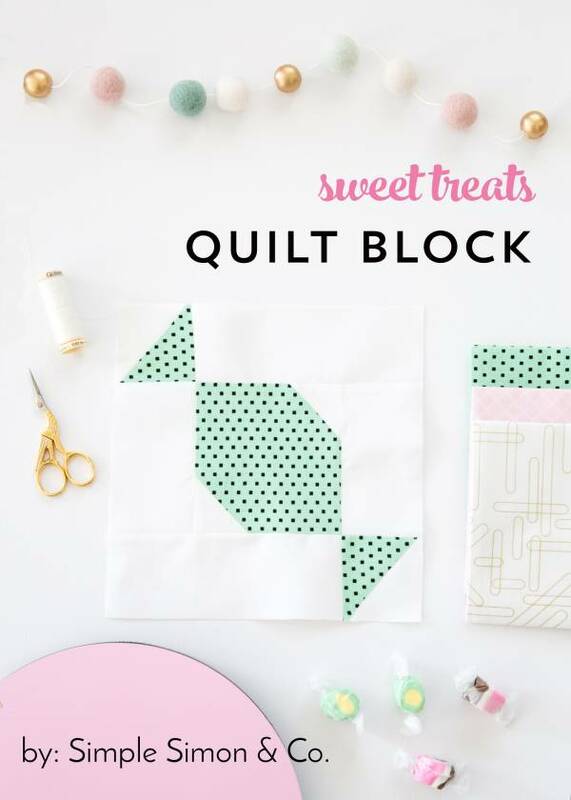 This quilting tutorial is for a fun quilt block. I love how light the block is, simple and bright, perfect for a little girls room or nursery. You can see the full tutorial and quilt block pattern here.